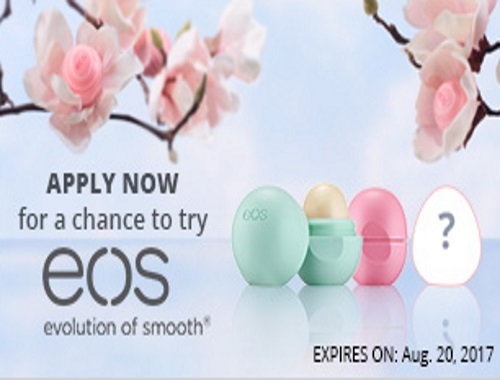 Chickadvisor has a new Product Review Club for eos Lip Care! Eos are introducing a brand new, MYSTERY lip care line for Fall 2017. Get ready for a lip balm like no other! So Chicks -- if you can keep a secret -- click on the links below for more products details, then pop on over to ChickAdvisor to apply by August 20, 2017 for your chance to be one of our TOP SECRET eos advocates. Offer open to Canadian residents only. Selected members will be contacted by email the week of August 21, 2017.